To round out a wonderful day of Canadian content, we would like to take the time to discuss our favourite Canadian games to date. 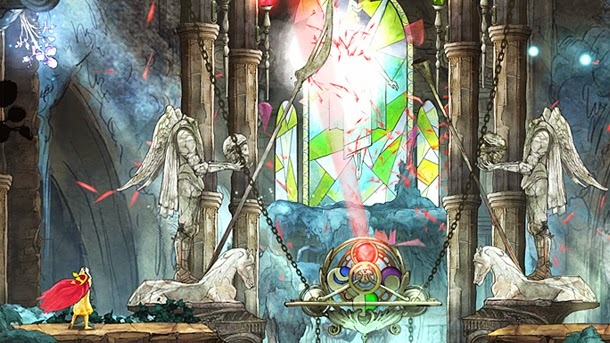 Considering many AAA companies work out of the country — including Ubisoft and Square Enix — and there is a blossoming indie market as well, it was legitimately difficult to narrow it down. But we think we’ve done it, and we’ve listed everything in alphabetical order to be diplomatic. Let us know in the comments whether you think we got it right or if we overlooked something amazing! Mad props to our British cousins for the history in this game (but shame on you for Brexit), but Canada still gets the credit for developing it. This most recent of the Assassin’s Creed games (and last in the mainline series until after the film is released this December) takes the story to Victorian England. Twins Jacob and Evie Frye must be stealth as they try to outwit (or outmatch) the Templar, but they aren’t so stealthy they don’t make friends. You can now befriend Charles Dickens in a video game, just what everyone always wanted! 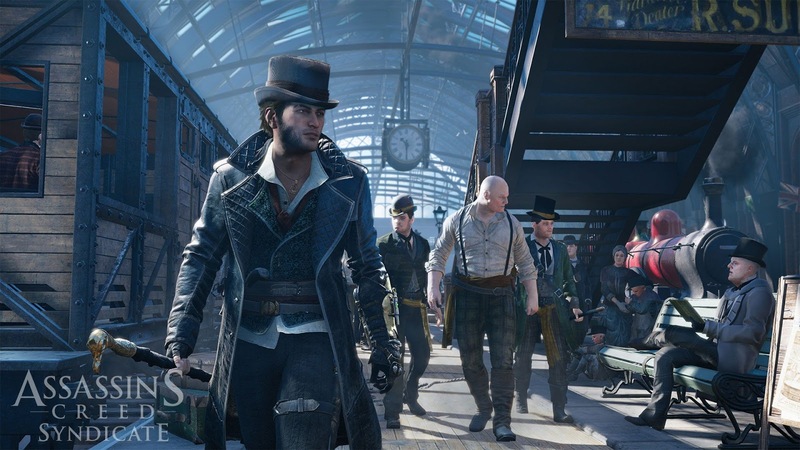 Honestly though, any game the dual protagonists with the locale and time period of Assassin’s Creed Syndicate was just a success waiting to happen for Ubisoft Quebec. This first game in the infamous Baldur’s Gate series borrows from the Advanced Dungeons & Dragons Second Edition rules and takes place in the Forgotten Realms. Those familiar with D&D will undoubtedly be asking if that means the Forgotten Realms created by Ed Greenwood, and yes, it is. 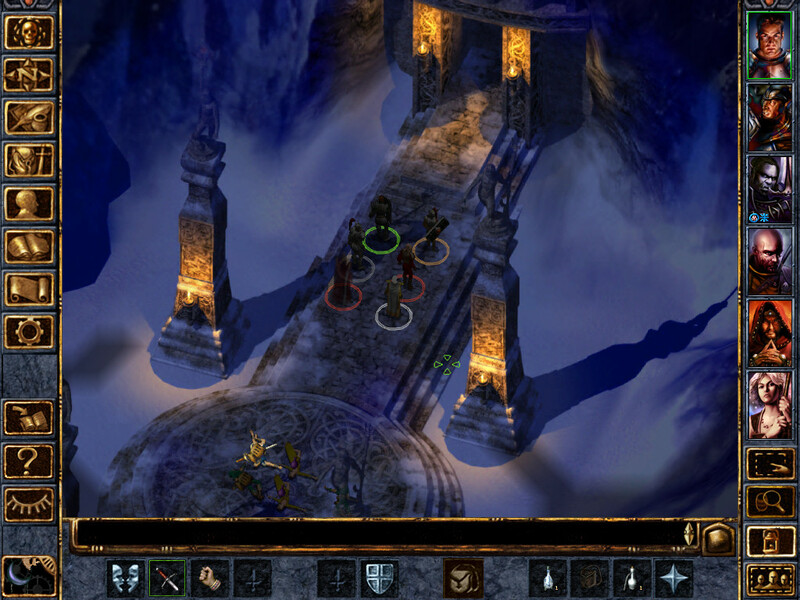 Many credit Baldur’s Gate for revitalizing the RPG genre, as players could develop their character through choices, exploration, battle, and reputation. Since it’s release in 1998, Baldur’s Gate has has numerous expansion packs and sequels. "Enhanced Editions” have popped up as well, such as this one for iPad. Considering we’ve reviewed Child of Light three times and have scored it at a 5, a two 4.5s, there was no way it could not make this list. Developed by Ubisoft Montreal, Child of Light feels like an indie game in that it is far more artistic than anything Ubisoft usually creates — and I mean that in the best way possible. The game combines characters talking in verse with a fantasy realm steeped in hidden meanings. The art reminds me of a cross between a dream and the illustrations from a Robert Munsch book. 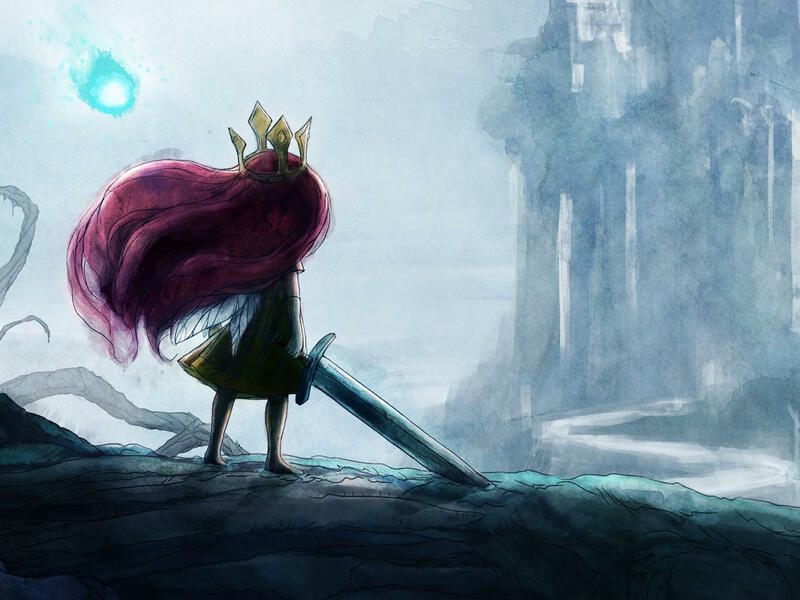 I like to think Child of Light as the European AAA title developed in little (okay, massive) old (… young …) Canada with the heart of an artist and the writing of a poet. Yes, that Telltale Games was the developer of the CSI series of video games (and the Law & Order one, which is pretty awesome too). And okay, some people may not like its games. They’re fairly linear. But as a fan of the show, I ate these games up, and Hard Evidence was definitely at the forefront. That may be because the first case pairs you with Nick Stokes, but since it’s been awhile since I’ve played I may be wrong on that. CSI: Hard Evidence is essentially like playing through five episodes of the TV show, and there is nothing wrong with that! The game delivers what it promises, and makes you feel like a really unrealistic crime scene technician in the meantime. Don’t Starve is one of those games I will play for a month solid, put down for six months, then pick up and play for a hundred more hours. I even have it on two different platforms, and I'm itching to get it on a third. 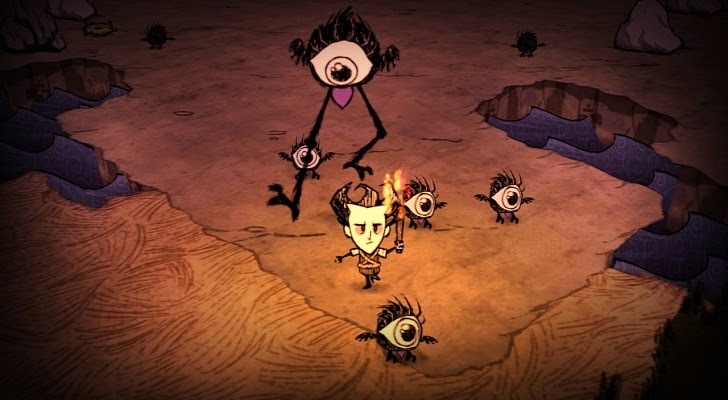 Available on just about everything, Don’t Starve is an action/survival game that plops your character into the middle of nowhere and essentially says “good luck.” It’s up to you to try and find your way out of the weird place you’ve been dropped. There are tons of crafting elements, and how you choose to play is up to you: you can either push through quickly or stay, savour, and build before moving forward. Words are difficult to come by regarding Eternal Darkness. The experience of playing the Gamecube Game by St. Catherines-based (and now defunct) Silicon Knights left me psychologically scarred for life. The bathtub scene… my gosh, the bathtub scene. Eternal Darkness is an adventure/horror game set in the eastern United States. There is your typical horror, sure: blood coming down the walls, etc. But there was a psychological aspect involved not yet seen before that point, as it isn’t a case of seeing the character go mad — the player will think they themselves are going mad as they watch their television mute when the remote is across the room. Guacamelee! 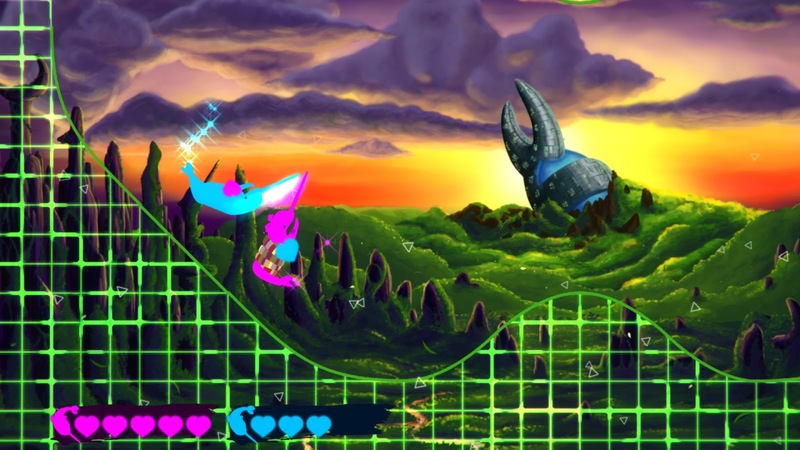 is a delicious take on Mexican culture from a Canadian indie company. 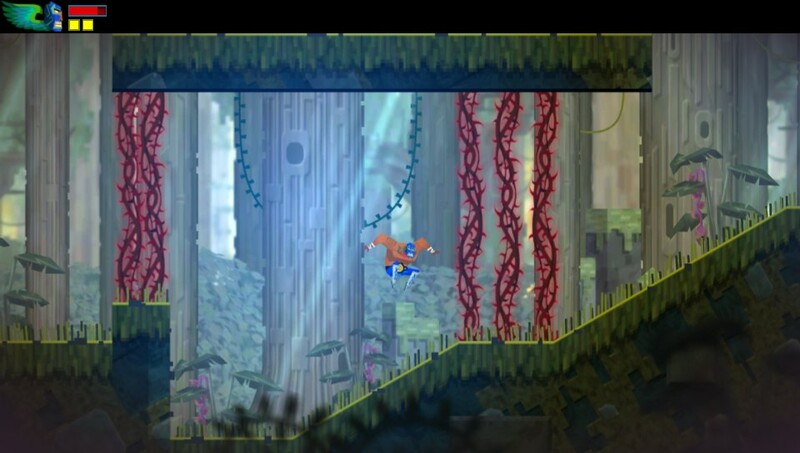 DrinkBox Studios is based in Toronto, but you would never know it from the way it weaves culture in a platformer. When Nick reviewed the game he praised its “gradual power-gaining curve” and compared it to a Metroid title — and we all know what high praise that is! The colours, the music, the folklore, and the graphics all combine nicely into one package, available on just about every current-gen console (and most from last generation to boot). Aha, I bet you didn’t expect to see this title here! Tomb Raider’s 2013 reboot was highly praised just about everywhere (we were no exception) and everyone loved its sequel last year. But the recent Lara Croft title I love the most is the mobile game that ate up more of my spare time than I care to admit. Lara Croft Go is essentially a Lara skin thrown onto Hitman Go, but the puzzles are so challenging yet addicting that I can’t be bothered to care. The gameplay is turn-based, and the player controls little Lara Croft one movement at a time while avoiding all the perils found while pillaging Tombs. Based out of Canada’s capital, Breakfall has developed one of the most intriguing local multiplayer games available on current-generation consoles. Oh, and there are narwhals in space. And space looks like a weird neon rollercoaster. In addition to multiplayer madness that will have you whipping controllers are your friends (please, readers, do not actually do this) there are over two dozen arenas and character customisation, lending easily to entire nights spent flopping about as your narwhalian self. Yes, Koei Tecmo Canada was a thing. I didn’t know that either for a long time. It was located in Toronto and developed a grand total of one game. Warriors: Legends of Troy was for the PlayStation 3 and Xbox 360, and was so graphic that it received the first M rating of the Warriors franchise. The game was divided into two stories based on Greek history, the Greeks and the Trojans. Playable characters include many familiar names, including Achilles, Odysseus, and Paris. It was a bomb of a game (Koei Tecmo Canada was a thing for a reason), but this attempt to have a western take on the Warriors franchise is far better than many are credit it to be.